The Wizard of Moz is here! 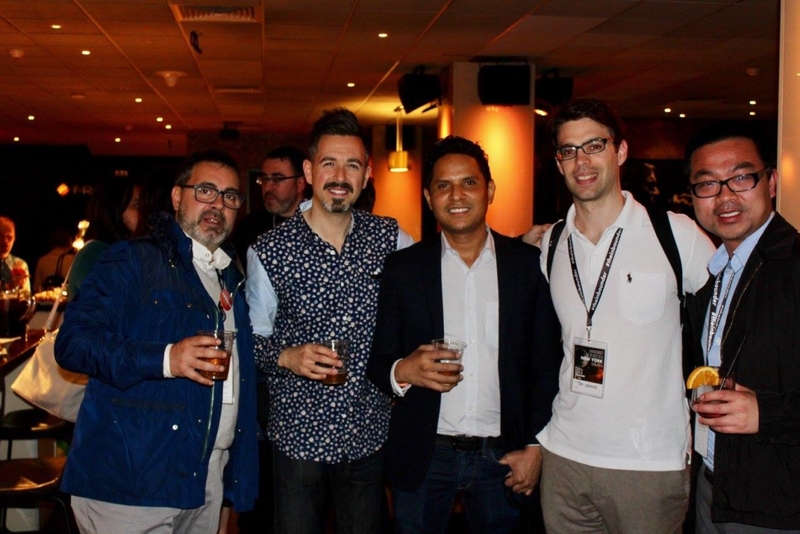 The man who founded SEO industry leader Moz and built it to revenues of $29.3M. The man who began the blog on SEO. The host of Whiteboard Fridays. 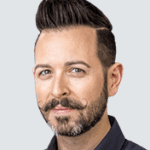 Yes, Rand Fishkin joins us on this week’s podcast. As he gets ready to depart from Moz, he gives us a sneak peek at his new venture (we can’t wait! ), his new book, and, of course, his SEO strategies. He shares stories of SEO success and failures, his preferred marketing techniques, and how to make it easier to build links. Rand digs into Silicon Valley wisdom in his new book due out this year. Lost and Founder divulges his journey of building Moz, being CEO, stepping down, and, as of later this month, departing the company, and those major learnings. Each chapter analyzes startup world wisdom: from pivoting to products from services, SaaS metrics, funding, and more. Rand dissects the benefits and drawbacks of the accepted wisdom and dismantles the common perceptions. He shared a preview of his chapter on the minimum viable product (MVP). He warns that MVPs are terrible if you are building on your reputation in a crowded marketplace. People remember the first view of the MVP, and that association is very, very difficult to change. In crowded marketplaces, you have to be considerably better than the competition to even be considered. Who will care enough to amplify your company/product/project? have solid knowledge of the people who cover this space (whether journalists, bloggers, industry groups or otherwise). Building out the answers usually gives you your best link builders now and for the next few years. Rand identifies this SEO strategy as influencer marketing in the broad definition. Influencer marketing has narrowed to mean reaching out to someone with lots of Instagram followers and pay them to amplify your product. “It’s everyone and everything that influences an audience.” That includes influencers, journalists, podcasts, events, and more. But, how do you make people care? You need to put yourself into the shoes of the journalist, the writer, the podcast host, the event organizer that you’re reaching out to. Learn about these audiences of influential people to understand what messages they will open, which ones they’ll respond to, and which ones they’ll ignore. If Rand Fishkin is pitching to a journalist, he’ll likely get a response. If Jeff Bezos pitches to a journalist, they’ll come running. If an unknown person with only a Linkedin profile on Google pitches to a journalist, it will be very tough to get that story and that link. Rand identifies this lack of response an extremely frustrating part of the linking building process for new companies. “You’ve got to go build your brand. Got to go do impressive, exciting things that get on people’s radar.” These efforts will help you get the benefit of a doubt and a successful pitch. Storytelling is essential to strong digital marketing. Rand notes that for a PR person or CMO, getting the story and getting it in front of people is the easy part. The challenging part? The link building, the SEO tactics. Combining storytelling and SEO will set you apart from your competitors who are operating on the purely tactical or purely brand level. Once the high-level strategy is developed, Rand digs into the nitty-gritty of SEO link building tactics. And it doesn’t have to be complex. “Just having the savvy to know someone wrote about me: ‘ahem, hey could you provide a link over to here?’” Few brand marketers pay any attention to those links. 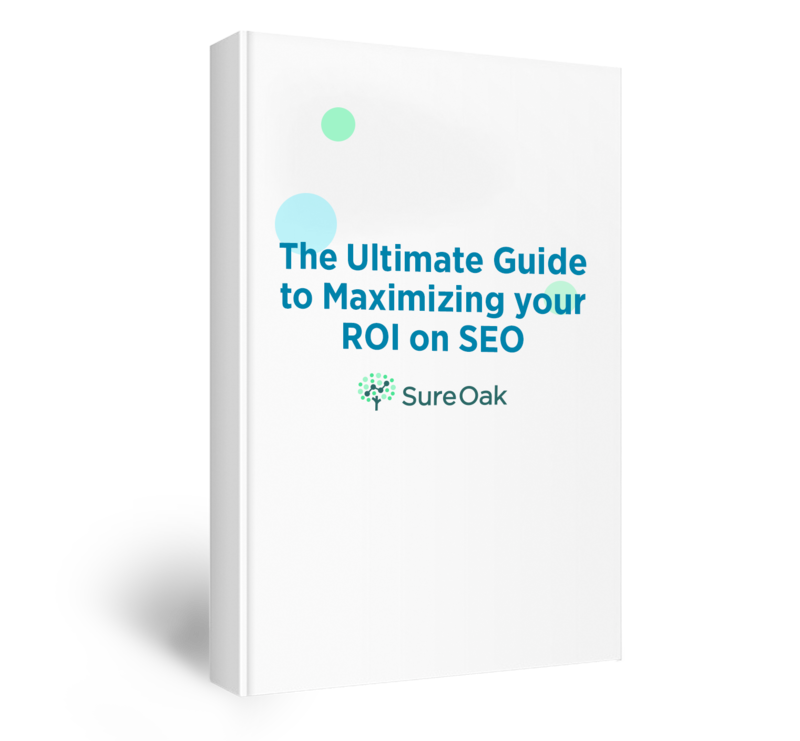 SEOs have an immense competitive advantage, so long as you get the strategy piece right. SEO strategies focus on your audience of influencers and getting them to want to amplify. Link building comes later in the tactical stage. Link building tactics include great site content, reverse engineering success of leaders, and simply asking for links from embedded content. Silicon Valley ‘wisdom’ has its benefits and drawbacks. Launching an MVP may work for some startups, but may be disastrous for other companies. The empathy exercise is essential to understand your audience and ultimately build links 10x easier. Merging SEO and storytelling will bring digital marketing success. When you’re unknown, build your brand with impressive and exciting work. This will build your pitch to influencers.